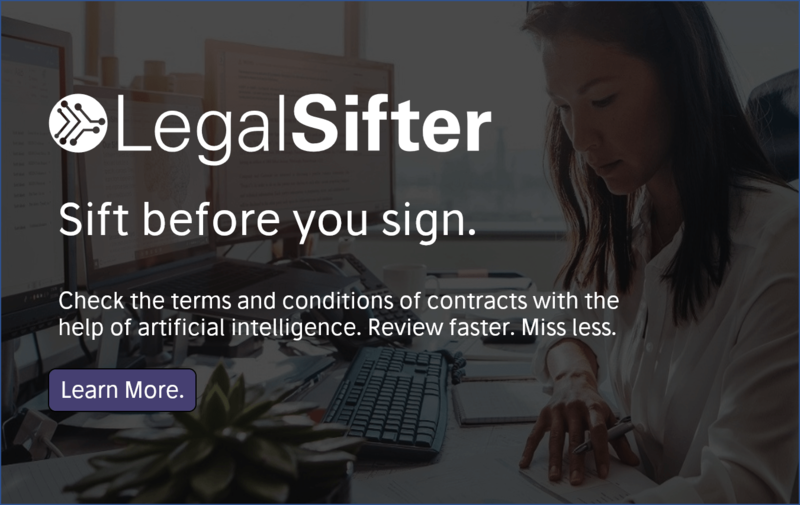 A new automated expert system focused on child custody issues seems an unlikely challenger to today’s legal tech leaders, but its creation shows you don’t have to be a major law firm or tech veteran to enter this growing area. US-based CCA, or Child Custody Analytics, provides expert guidance and information to lawyers and their divorcing parent clients involved in the field of family and divorce law. 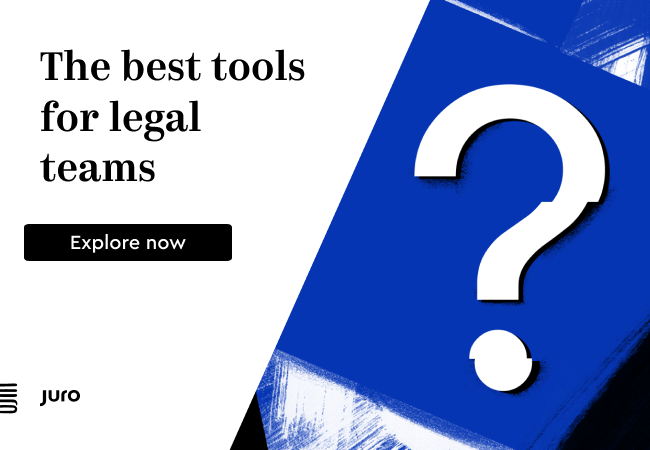 The move is significant because up until now well-established companies such as Neota Logic have tended to dominate the legal expert system market, often serving relatively large law firms, for example Littler Mendelson, Clifford Chance and KWM. CCA however was created and is operated by two forensic psychologists, Doctors Eric Frazer and Linda Smith, from their base in Connecticut. After they had looked at AI and machine learning technology for some time they decided to build their own. Initially they had a beta partnership with one of the well known tech providers of off-the-peg natural language processing (NLP) software, but found the system was not for them. CCA stuck with their original data analytics platform that was better suited to CCA’s needs and those of their family lawyer customers. Their expert knowledge was gradually added to their own customised system and is now accessible anytime, anywhere digitally, helping lawyers and litigants in person to reach the best outcome, but without having to necessarily engage a child custody expert every time they have a query. Frazer explained that the information CCA provides is essential to divorce proceedings where children are involved, this is because whereas divorce lawyers may understand the specific legal issues around separation, they are not often also experts in the psychological and other non-legal child custody issues faced by divorcing parents in a family break up, such as: parenting plans based on child development; co-parenting; mental health; and high-conflict issues. The system at present is operating in the foothills of the AI spectrum, but the plan is to move further up the AI mountain into more advanced NLP and machine learning paths when it is possible. For now the CCA system is able to process natural language inputs, such as questions written in sentences, which is a feature they call Expert Answers. It then retrieves an ‘expert answer’ and in addition relevant documents, forms and other references. Beyond issues such as the technical backbone, Frazer pointed out that CCA also has an important access to justice mission . ‘Legal services are so unaffordable to many people that we are seeing lots of self-represented litigants flood the courts,’ Frazer pointed out. CCA could potentially help to provide to self-represented parents useful information that could be used when they appear in court. This also plays to a growing call in the US*, in part championed by the American Bar Association and other groups, to see improved use of technology to democratise the availability of legal information. Currently, CCA provides their platform for free to children’s legal services organisations and related non-profits. ‘This technology is on the side of the parent who wants to put their child’s best interests first,’ Frazer concludes and adds that although their product is not free the cost is profoundly less than if someone were to try hiring an expert psychologist. This matters, he adds, because in addition to solo firms, many family law firms in America are only two or three senior attorneys and a handful of junior associates or paralegals. They simply don’t have the resources themselves for costly psycho-legal data or to pay for regular input from child custody experts. In which case CCA meets a need and it also shows what can be done in terms of automating expert knowledge in an affordable and accessible way.